While there many reasons to see a chiropractor in San Diego CA on of the most common situations that bring people in looking for pain relief for the first time is a personal injury caused by a car accident, workplace, or recreational activities. Whether you have been in a car accident, were hurt at work and plan to file a workers compensation claim, or suffered an injury due to a fall caused by a dangerous situation beyond your control, it is important that you do take control of how both your injury and your legal case is handled. This means heading to a chiropractor in San Diego as soon as possible after the incident that caused your injury. There are many people who get into an accident and walk away powered by their own adrenaline and feeling very little pain until that adrenaline wears off. 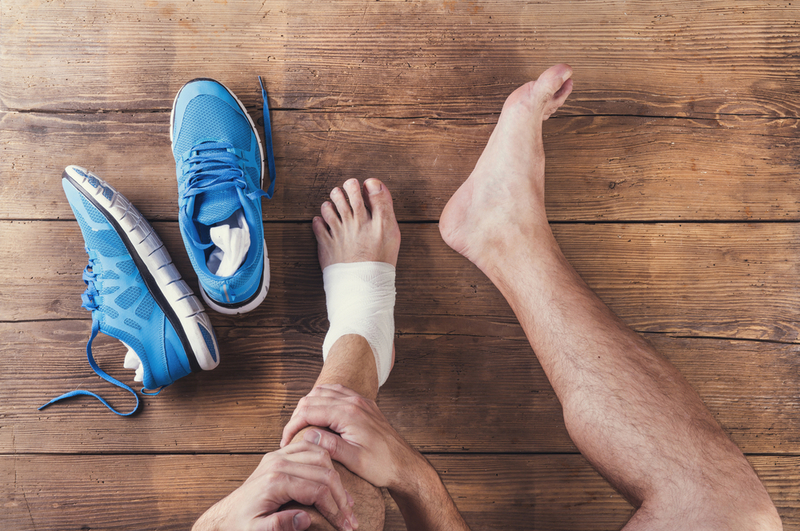 At Roeder Wellness Center in San Diego, CA you will undergo thorough diagnostic testing after your injury to determine if there is an underlying issue or injury. This will strengthen your ability to file a claim with your own insurance company or file a personal injury or workers compensation lawsuit if necessary. At Roeder Wellness Center, we are experienced with dealing with this type of situation and can help you to understand the claim filing process, including paperwork. •	Corrective Exercises - these are often similar to what might be suggested during physical therapy in San Diego to gently stretch muscles back into place. One of the main principles of chiropractic care is that the body is capable of healing itself in many instances if the right guidance is available. There are many ways our chiropractic clinic in San Diego can help to direct your choices so you can participate in your own healing process while getting a fair settlement for your injuries. To learn more about how our San Diego chiropractor can help with your back pain or other injuries, contact Roeder Wellness Center in San Diego at 619-291-8111 to schedule an assessment.